Bill Cederberg is a licensed contractor in Chapel Hill, NC, and a long-time community member. Over the years, he has volunteered with Habitat for Humanity; served as a coach for Triangle United Youth Soccer, a Girl Scouts troop leader, and a member of the Chapel Hill-Carrboro Chamber of Commerce; and even carried the Olympic torch through town for the 1996 Olympic games in Atlanta, GA.
As CEO of the company, Bill recalls the sense of achievement he felt on completion of large remodel projects for aging-in-place, mainly because of the long-term benefits the project delivered for the residents. What began as a kitchen remodel turned into a larger project to enable the homeowner to live more comfortably on one level, which proved useful when she was required to undergo hip surgery soon after. Bill has lived all over the globe and has coached soccer for 8- to 18-year-olds in Chapel Hill for 15 years, but recently stopped to spend more time with his grandchildren. He was instrumental in trying to develop Triangle United Soccer in the area for some years, but he now enjoys working in his garden and around his home. He reads historical novels and nonfiction books from authors like Herman Wouk, and enjoys books that frame the way humanity is, such as Winds of War and Trinity. 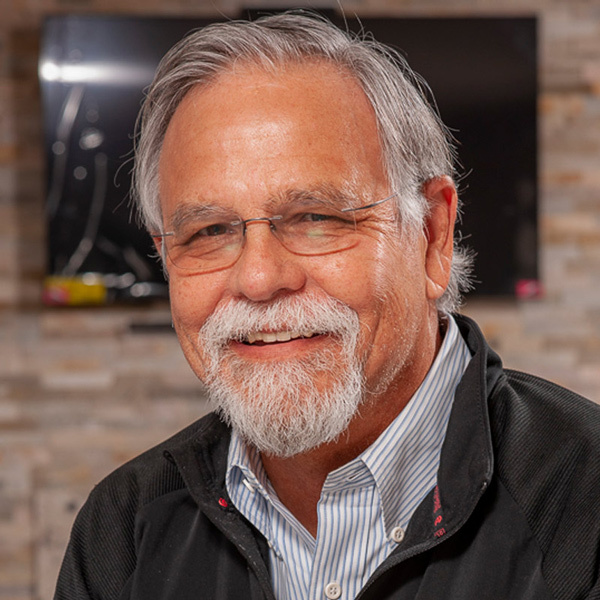 Backed by the SEN Design Group and the National Kitchen & Bath Association, Bill has won awards for his designs in Signature Kitchens & Baths magazine. Bill lives in Chapel Hill with his wife, Beth, and three children, Dallas, Lizzy, and Sara.